Tough and economical, the Gray Valve remains a leading product for the Jandy Pro Series. 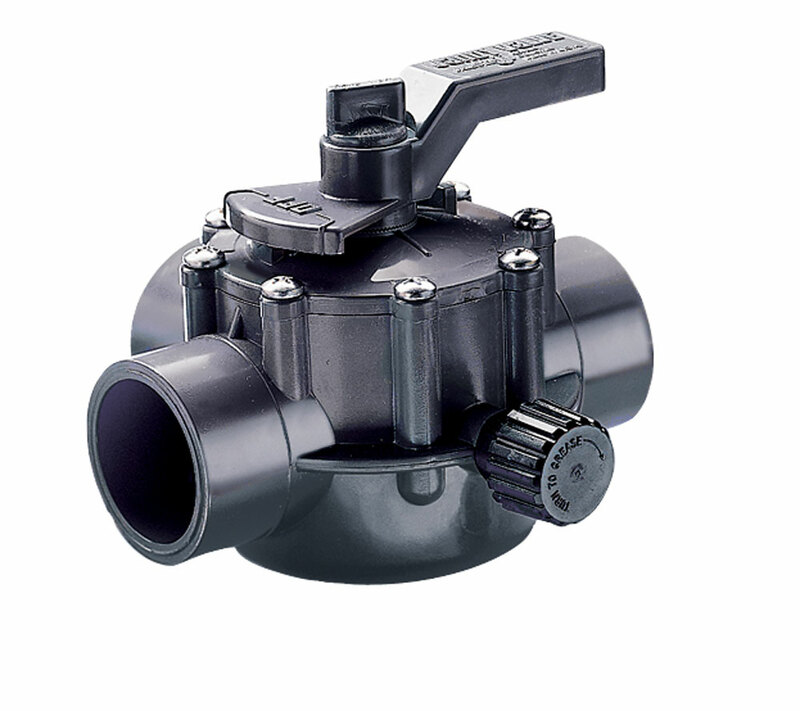 Made of durable CPVC, the valve enjoys a 20-year track record of proven reliability. It is available in 1.5" x 2" and 2" x 2.5" sizes and can be lubricated without dis-assembly.